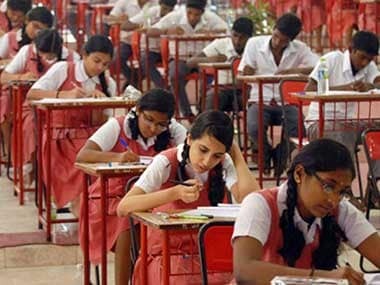 New Delhi: The CBSE Class 12 main examination will begin on 2 March and will conclude on 4 April. 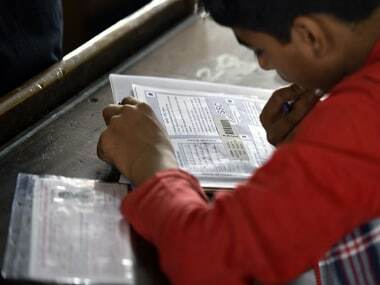 Class 10 main examination is slated to begin on 7 March and end on 29 March. 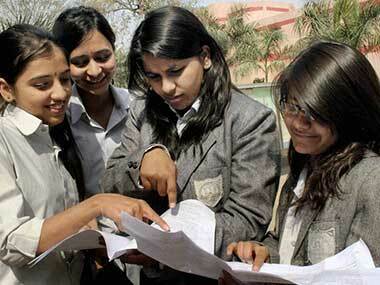 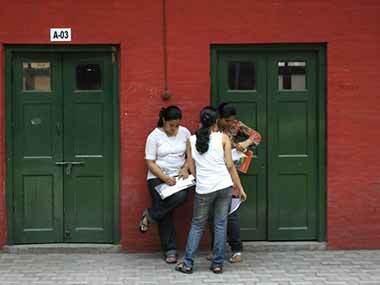 However, the vocational exams for both Class 12 and 10 will begin on 15 and 21 February respectively.